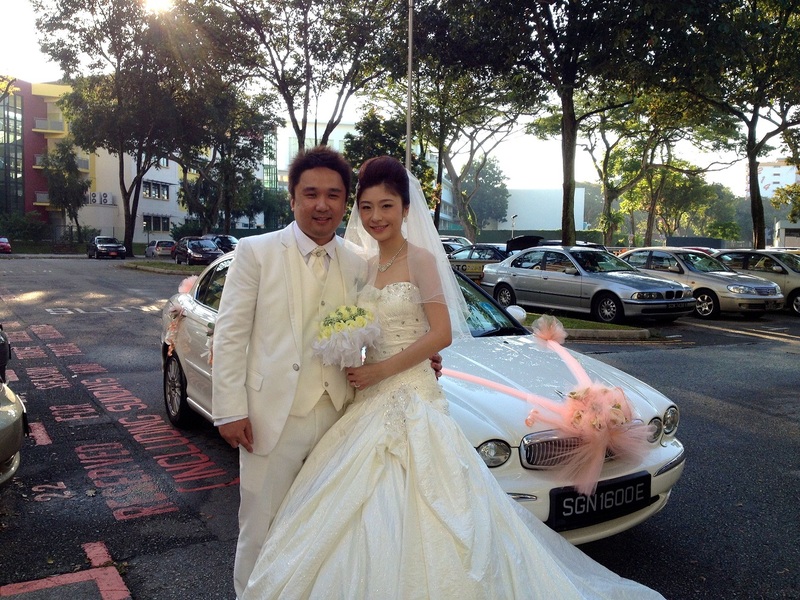 Rent Bridal Car: Congratulation to Mark and Kelly! Congratulation to Mark and Kelly! 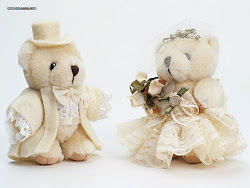 Newly Wedded on 1 June 2013! Edmund was very on time when I requested him to pick me up as early as 6am. always ready to get going and not wasting any time. practices and will remind you if you had missed anything. himself as he has to manage his own time with family. He will definitely turn up at your place with every decoration in place! Congratulation to Choon Sing and Karin! 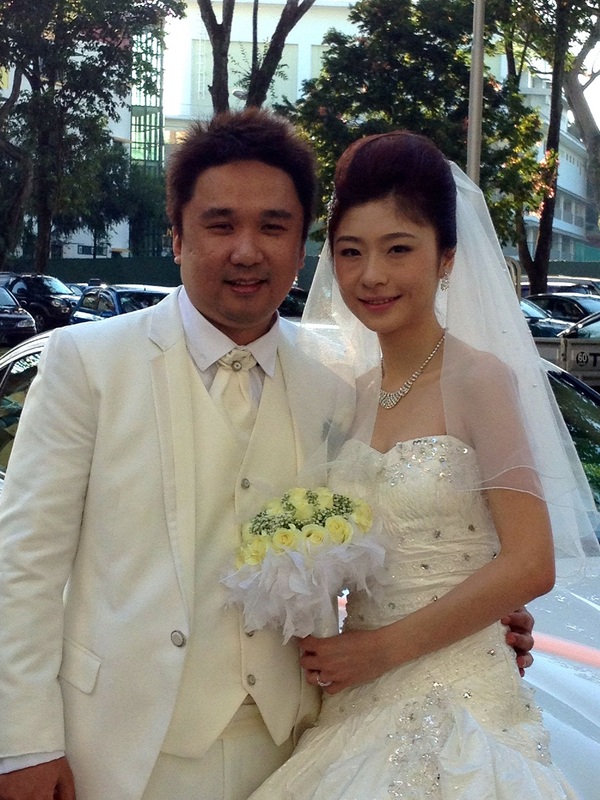 Congratulation to Chuan Ming and Hwee Chin!